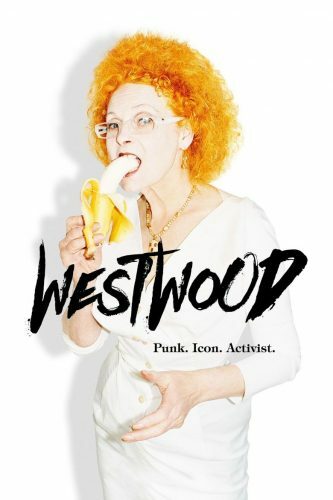 With exclusive, unprecedented access, ‘Westwood: Punk, Icon, Activist’ is the first film to encompass the remarkable story of life of Vivienne Westwood, her personality, her activism and her cultural importance. She is Dame od punk movement, doyen of British fashion and one of most influential creators of trends in recent history. The film researches her raising career and her artistic qualities and activism. Combining archive and beautifully crafted reconstruction material, this intimate story presented through Vivienne’s words and insightful interviews with inner circle of family, friends and collaborators. This is a poignant homage to one of the true cultural icons of our time, as she fights to maintain her brand’s integrity, her principles and her legacy in a business driven by consumerism, profit and global expansion. Lorna Tucker spent her 20’s working behind the camera and jumping on tour buses with bands such as Unkle, Lupe Fiasco, The Cult and Queens of The Stone Age creating tour videos and music promos. After cutting her teeth working with bands she moved into longer format storytelling, directing documentaries, writing scripts and creating more experimental video art projects for the likes of Alexander McQueen, Vivienne Westwood, Nike, Redbull and ShowStudio.